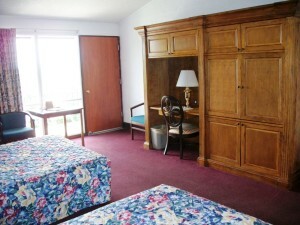 Stay at Rock Lane and enjoy our cozy accommodations. Our units are spacious, offer balconies and many have wonderful views of Table Rock Lake and its surrounding foliage. After a day boating on the lake, exploring downtown Branson or riding the roller coasters at Silver Dollar City theme park you’ll find your room ready and waiting to welcome you.